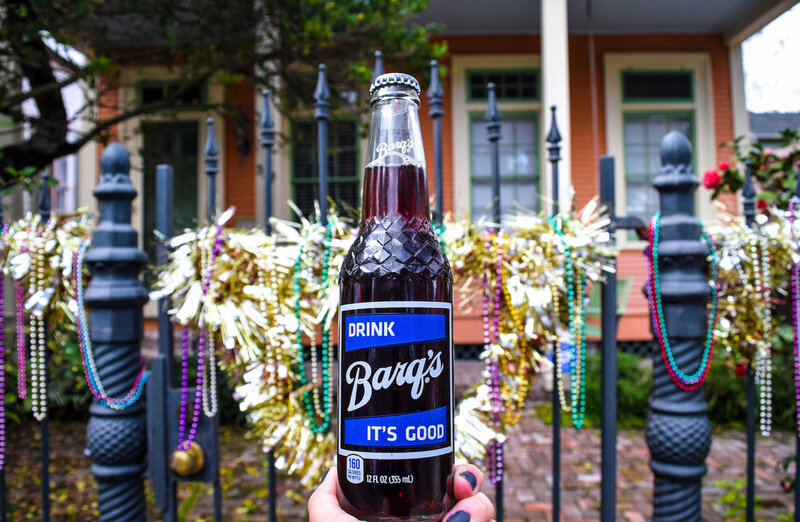 Photos taken for Coca Cola and Barq's Root Beer's "Mardi Barq's" Mardi Gras social media campaign. February 2017. Click on a photo to enlarge.